Beauty is in the eye of the beholder, they say. But if the beholder is the fashion industry, then beauty looks a lot like an army of white, tall, skinny young models. 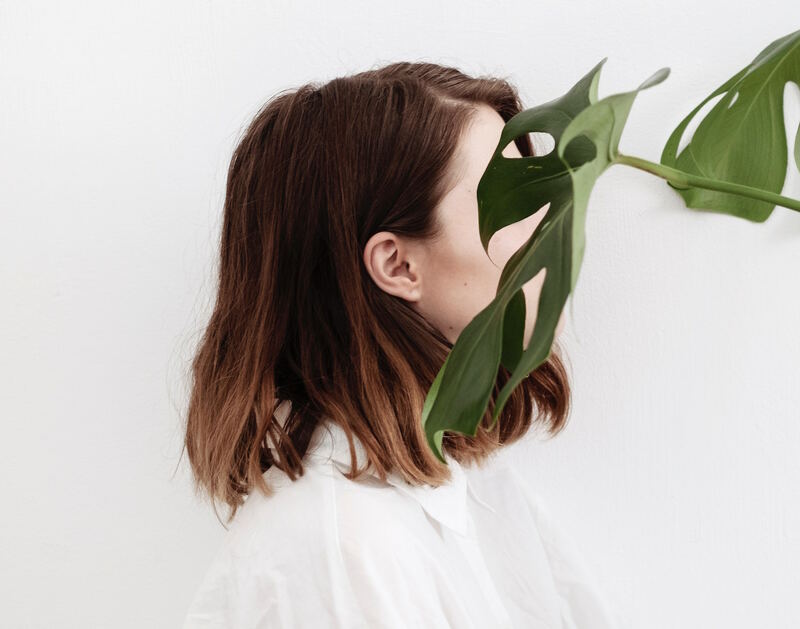 For far too long, fashion has prided itself on its exclusivity, on its members-club-like mentality, where if you don’t look a certain way, are of a certain ethnicity or age, you can’t get in. And it’s not only about who struts on the catwalk during fashion week. Until very recently, brands were happily ignorant when it came to creating products for all body types and showing inclusive imagery in their marketing. "A lot of people don’t belong [in our clothes], and they can’t belong," Mike Jeffries, Abercrombie & Fitch’s former CEO, said in a 2006 interview with Salon, discussing A&F-owned label Hollister. "Are we exclusionary? Absolutely." It’s true. 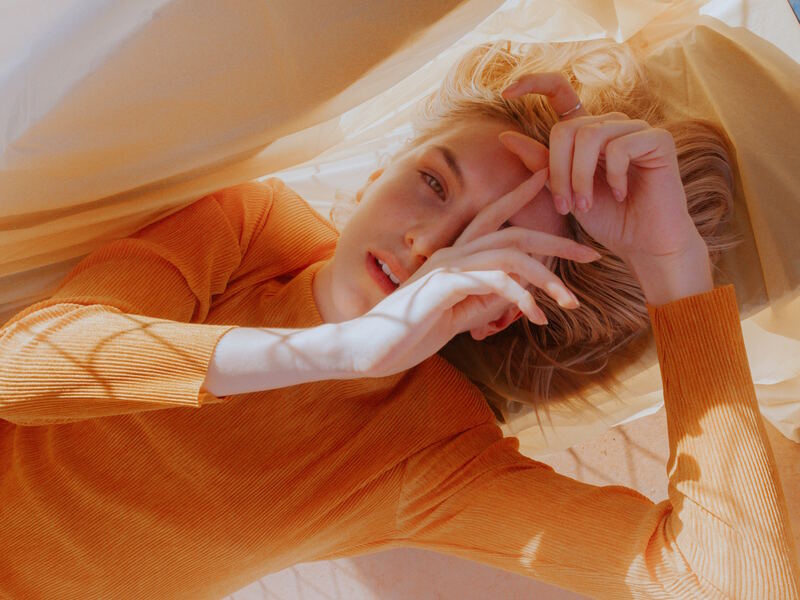 In the last couple of years, brands which have embraced diversity and designed inclusive lines have been praised by the industry, media, and the public. 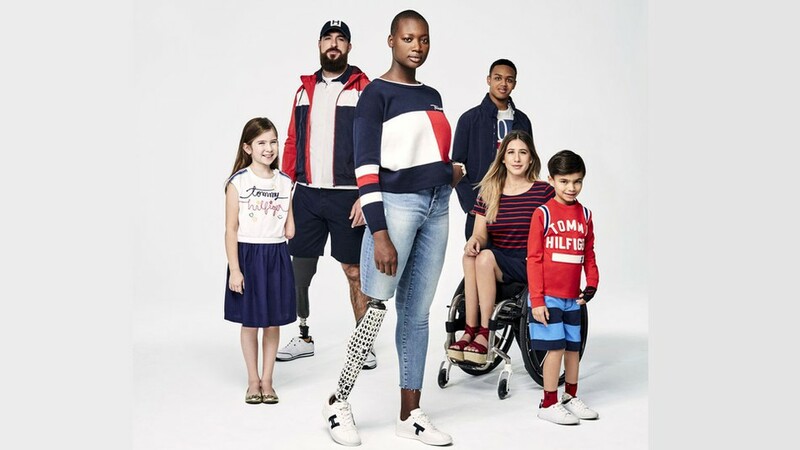 Last year, retail giant Target became a champion of inclusivity when it expanded its children’s line with adaptive and sensory-friendly clothing. The company recently launched an inclusive offering for adult women too. Universal Thread, as the new line is called, includes jeans that have smoothed creases to reduce pressure points, no back pockets and wider legs to lessen challenges when dressing and help improve mobility. 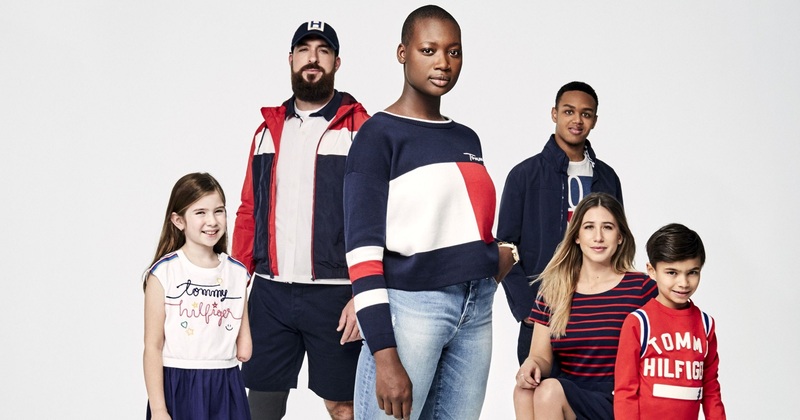 Similarly, in 2016 Tommy Hilfiger worked with nonprofit Runway of Dreams, to create an adaptive line for children with disabilities. For its Spring 2018 collection, the brand extended its efforts with inclusive products for men and women, featuring modified details such as magnetic buttons, adjustable hems, bungee-cord and Velcro-brand closures. It also partnered with notable figures from this community to star in its marketing campaign, including Paralympian gold medal track star Jeremy Campbell, motivational speaker Mama Caxx, paraplegic dancer Chelsie Hill and autistic chef Jeremiah Josey. 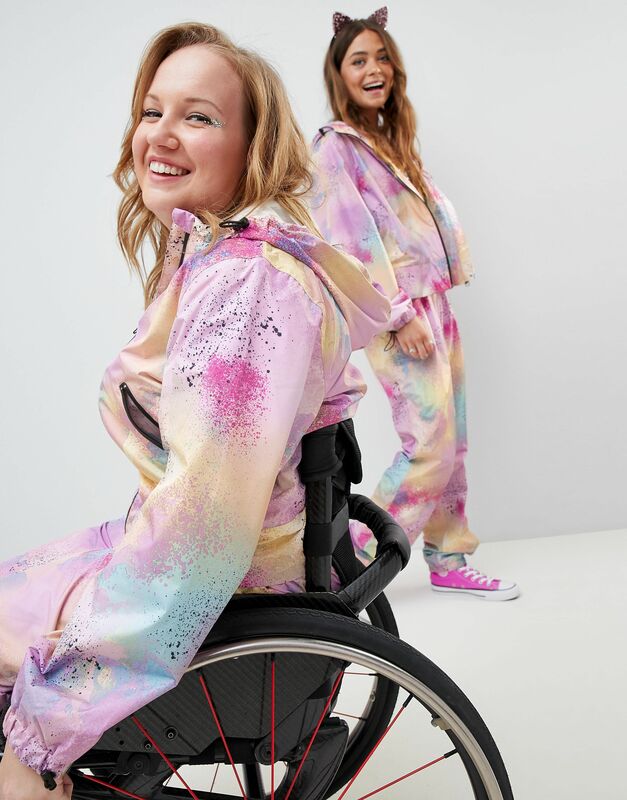 Ecommerce darling ASOS also got a lot of love for collaborating with British Paralympian Chloe Ball-Hopkins on a waterproof jumpsuit made specifically with wheelchair users in mind. The tie-dye product has pockets on the breast for wearers to store their phone in, adjustable cuffs and zips around the waist, making it easier for people to take it on and off. "It was just literally those little tiny details that make the difference to people like me," said Ball-Hopkins to BBC. 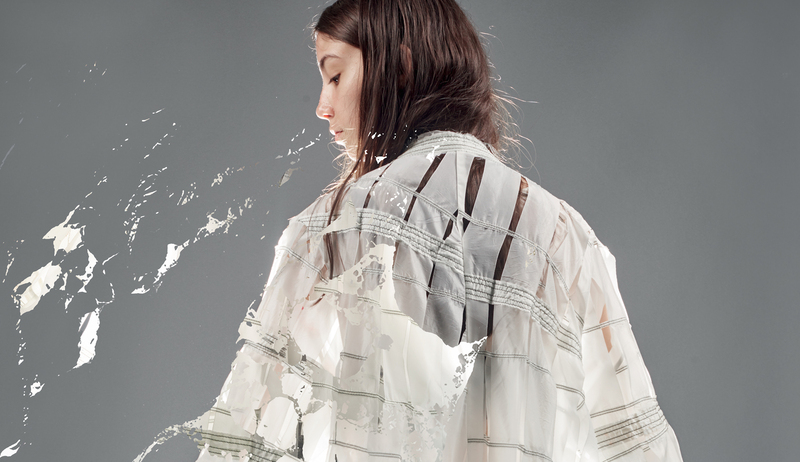 "We don't want to have to look like we're just doing practicality, we still want to be able to look fashionable." Companies designing for all are not just earning brand love. Inclusive thinking can significantly impact their bottom lines too. The Disability Market influences more than $8 trillion in annual disposable income, according to a 2016 report by research firm Return on Disability. That’s a market the size of China! Brands which fail to address it risk missing a significant economic opportunity. Fashion has been quick to capitalise on social and political issues by simply slapping logos and messages on products. But if the industry really is woke, it’s time to flip the dialogue around inclusivity through design and communications that can genuinely change people’s lives. To keep up to date with our activities and upcoming events, follow us on Twitter, Facebook, Instagram or sign up to our newsletter.